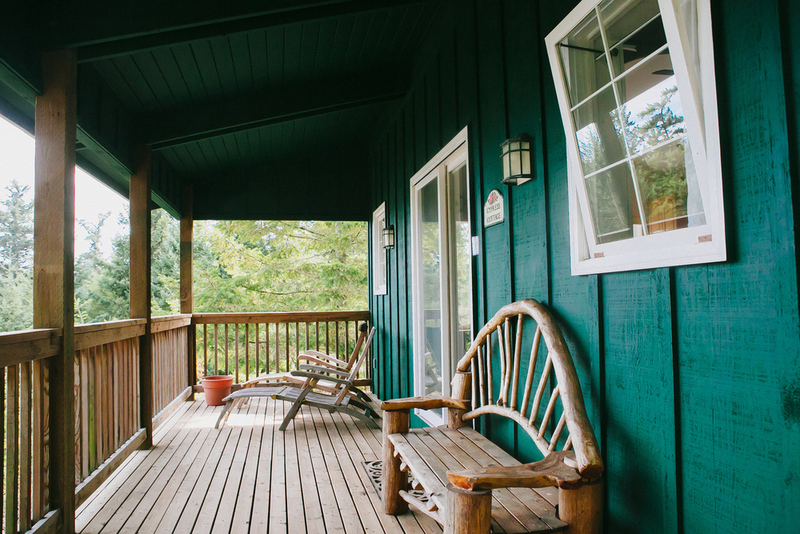 The Cypress Cottage has a wonderful view of the water and mountains and access to our private beach. It has a full kitchen, full bath and built in queen size European style alcove box bed. It has a covered porch, high ceilings with a ceiling fan, wood stove, hardwood floors and comfortable seating area. There is satellite TV, DVD, radio, and free wireless internet access. The Cypress Cottage is sited for maximum privacy and seclusion, and it is perfect for a romantic getaway. *Please note that that Cypress Cottage is located about 200 feet down a trail from the parking area. It is not suitable for people who are disabled or have limited mobility.